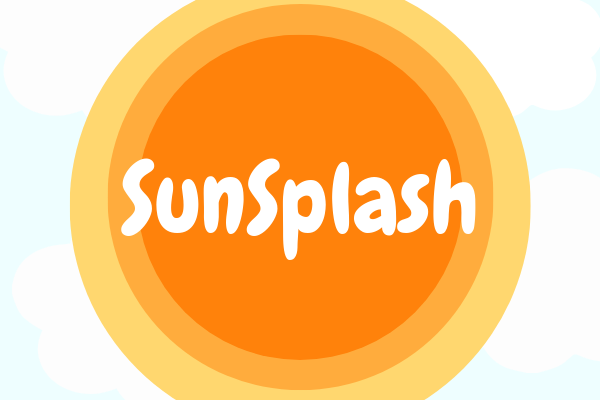 Summer at Italian Home ends with SunSplash! 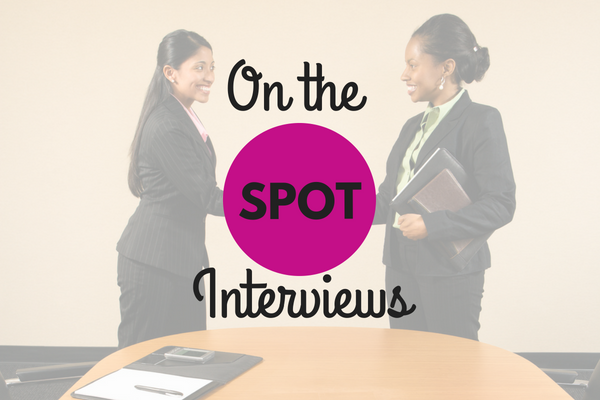 Job Fair: On the Spot Interviews at Italian Home! 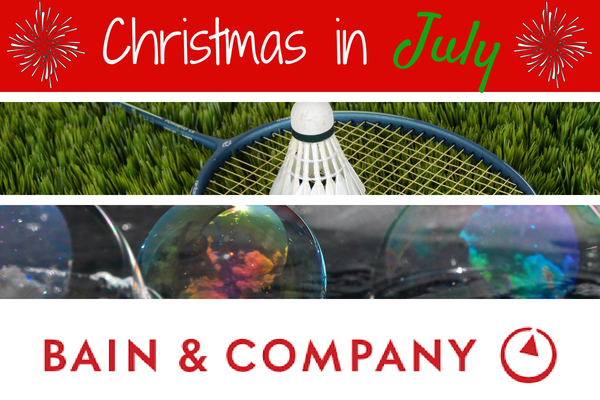 Christmas in July, Thanks to Bain & Co.! 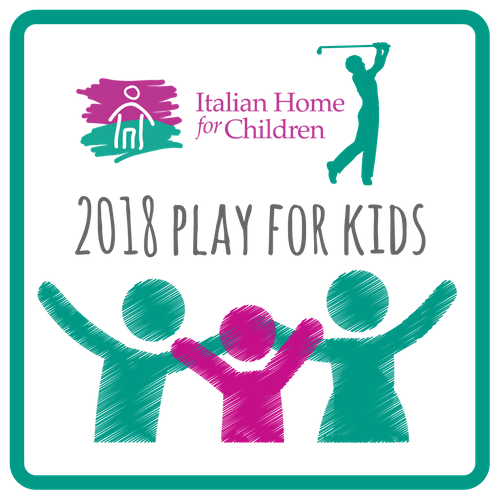 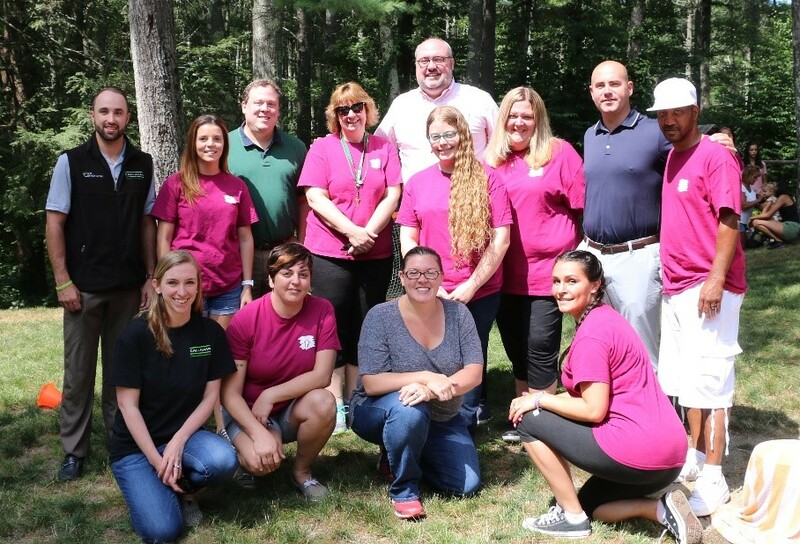 Golf: Play for Kids a HUGE success! 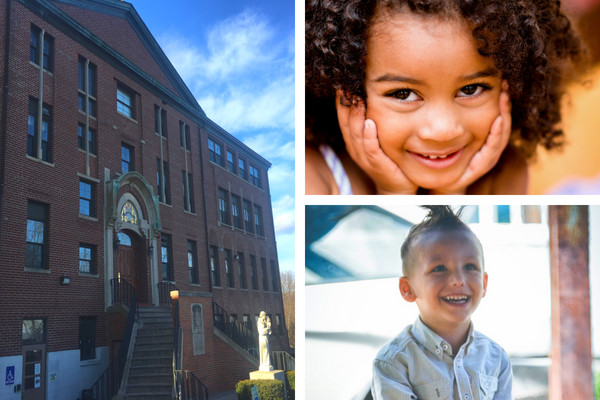 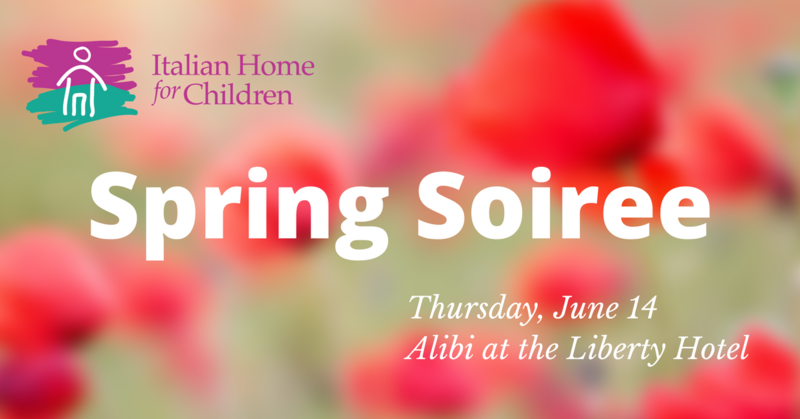 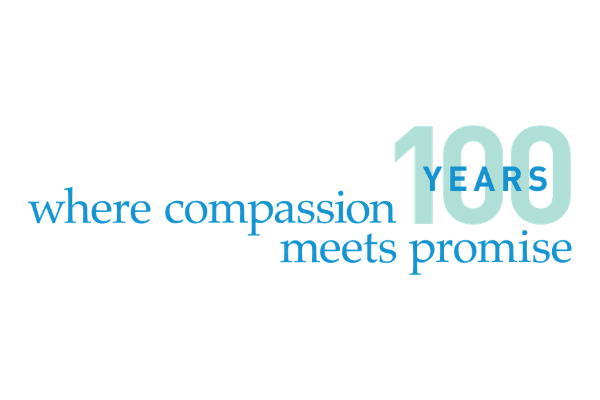 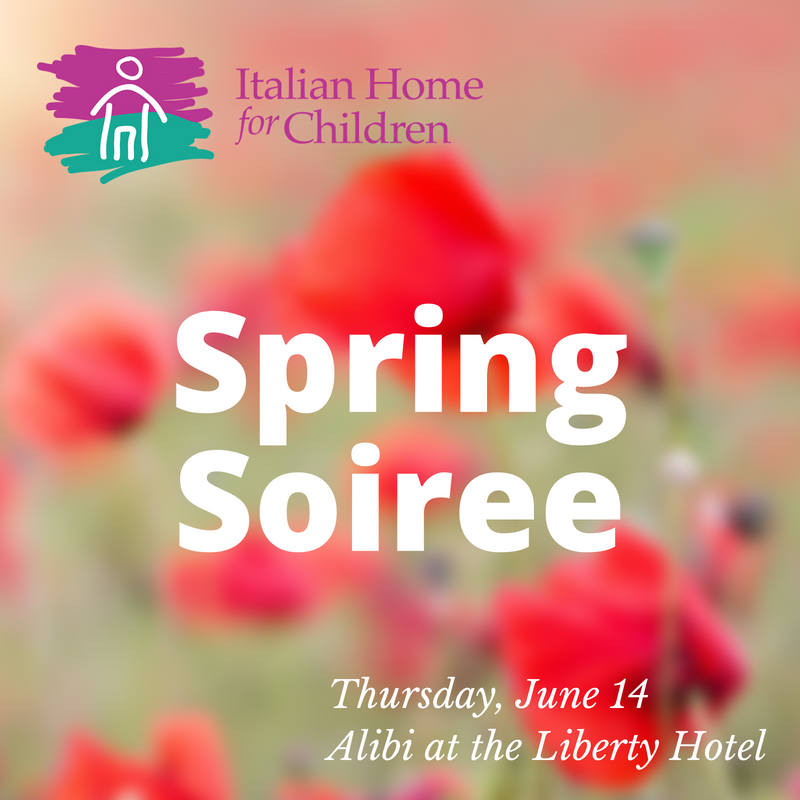 Spring Soiree event: An evening to remember!